Today at Mobile World Congress 2014 in Barcelona, BlackBerry said that BBM will be available as a free download on Windows Phone starting this summer and that the messenger would be available on Nokia X devices as the platform rolls out. The new forked Android handsets were officially revealed this morning at MWC 2014 where BlackBerry said the Nokia X would be launching immediately and the X+ and XL would be coming in Q2. Since going multi-platform in October of last year on Android devices and iPhone, BlackBerry has introduced new features that some have suggested could open up mobile ad revenue opportunities for the company. A post on the BlackBerry blog regarding the announcement says the company is hard at work developing new features for the service along with development on the new Windows and Nokia X versions. 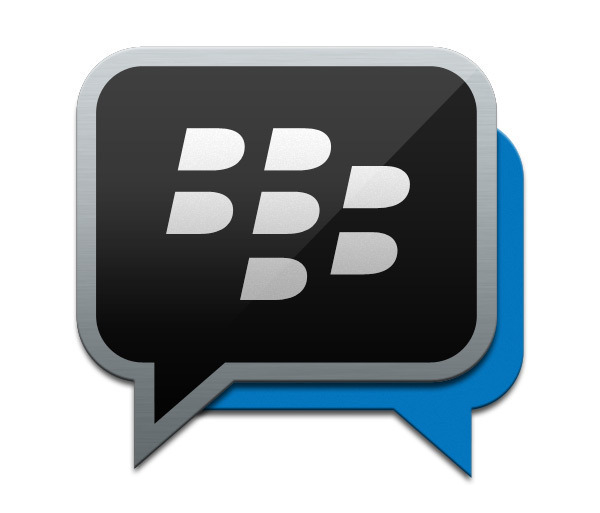 The company confirmed that its president of Global Enterprise Solutions John Sims would be taking over for Blackberry Messenger head Andrew Bocking about two weeks ago. “BBM continues to grow in popularity as millions of people use our mobile platform for chatting and connecting with friends or colleagues, and we are very excited that we will soon welcome Windows Phone and Nokia X users to the BBM community,” said Sims in a press release from Barcelona.